Sorry I'm late posting, but I had to have my finger operated on yesterday and I was too tired when I returned home. 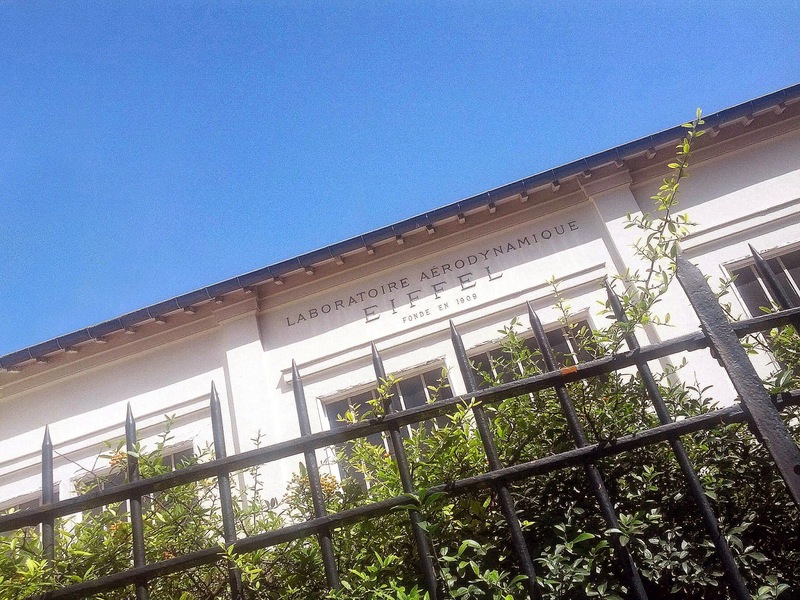 I went to a hospital that specializes in hand surgery and this allowed me to discover the Eiffel Aerodynamics labs in the street nearby (rue de Musset). I did not know that Eiffel pioneered the study of the effects of aerodynamics on objects and that he first used his tower for that (dropping objects from it!). Later he built a wind turbine, which is in this building and is still in operation. Amazing, isn't it? (Much) more in this publication - in English. So sorry about your finger! That must have been a very serious injury! Wishing you a speedy recovery. Merci Robin ;-) Not serious, but needed to be fixed. sorry about the operation. but hope it heals well now. Sorry to hear about your finger problems. Hope the operation has left you digitally enhanced! 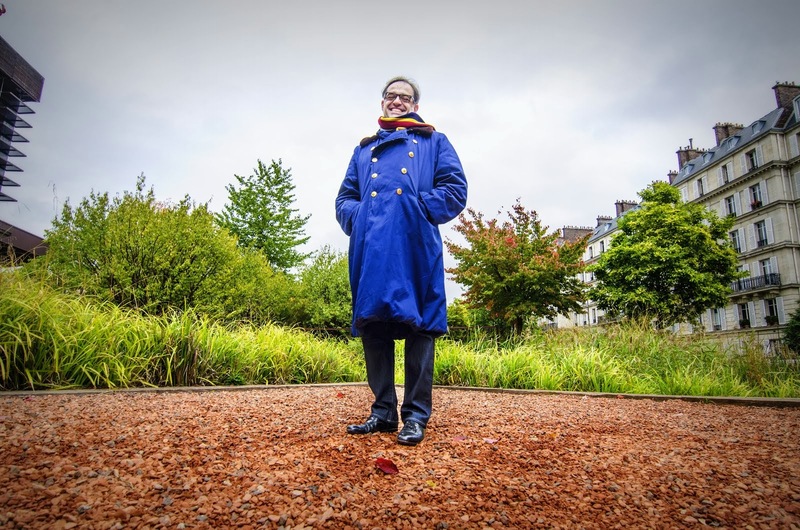 Non, c'est la main gauche ! Heal fast and well! I love Gustave Eiffel, particularly after reading the novel "Paris" by Edouard Rutherfurd. I don't even know this novel! That finger problem sounds bad. Take care of it. My prescription, red wine taken internally. If you have to be in a hospital, that's one good reason. I wonder how many people have mused on dropping things from towers, including Eiffel's, so I'm not surprised he'd have done a few things in that direction. Beautiful building!